An increasing number of individuals are outsourcing jobs to freelancers and Kwork is taking a unique approach to the freelance job marketplace that doesn’t rely on the standard model. Kwork is a new way platform for freelancers and business people that combine efficiency, speed and convenience to the freelancing marketing. The Kwork goal is to make freelancing services enjoyable, profitable and effective for all parties involved. Kwork is an online store that provides services from thousands of freelancers around the world, without the need for negotiations or complicated purchasing processes. At Kwork, buyers can choose from multiple categories and sub-categories ranging from writing and video creation to app development and vector tracing to locate the services that best suited for their needs, budgets and time constraints. Kwork protects buyers with a money back guarantee. Buyers receive a qualitative result on time or easy order cancel with one click without protracted revisions or negotiation processes. Project prices begin at $10. Access to high-quality services that help them increase visibility and build their brand. Kwork provides business owners with the gift of extra time for high-end tasks. 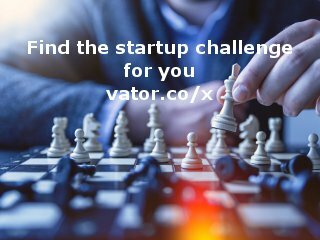 The worldwide marketplace provides an easy way for freelancers with professional talents and abilities to increase their visibility and income. Creating an offer on Kwork that showcases a seller’s unique talents and expertise is easy and takes just a few minutes. Freelancers create a profile that clearly states the service being offered, delivery time and cost. When the buyer marks the order as complete, the payment is transferred to the freelancer’s account balance and is ready for withdrawal. 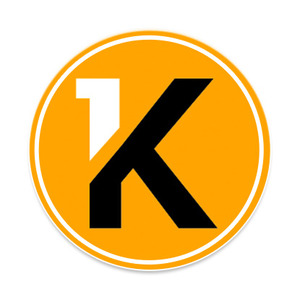 Thus, Kwork is taking an innovative approach to the freelance job market with guarantees and opportunities for both parties.